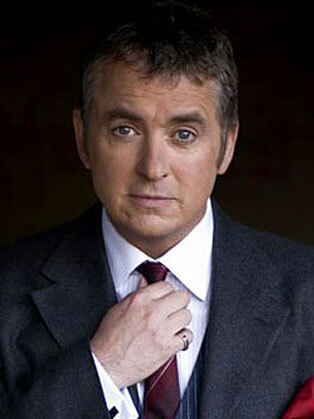 Shane Richie is an English actor, comedian, singer and media personalilty. Shane Richie is well known for his portrayal of the character Alfie Moon in the television programme Eastenders. Shane Richie started his professional career as a blue coat entertainer at a Pontins holiday camp. He progressed to the live stand up circuit – receiving a nomination for best new stand-up at the inaugural British Comedy Awards. Richie later branched out into hosting game shows after proving successful as host of the kids’ quiz how Run the Risk. Richie also had success in musicals, including Boogie Nights and a London Production of Grease. He released two albums, to limited commercial response and had a Number 2 single in the UK Singles Chart in 2003 with his Children in Need single, a cover version of Wham!’s I’m Your Man. His role as Alfie Moon in Eastenders brought him huge success winning him numerous awards including the award for “Most Popular Actor” at the National Television Awards.